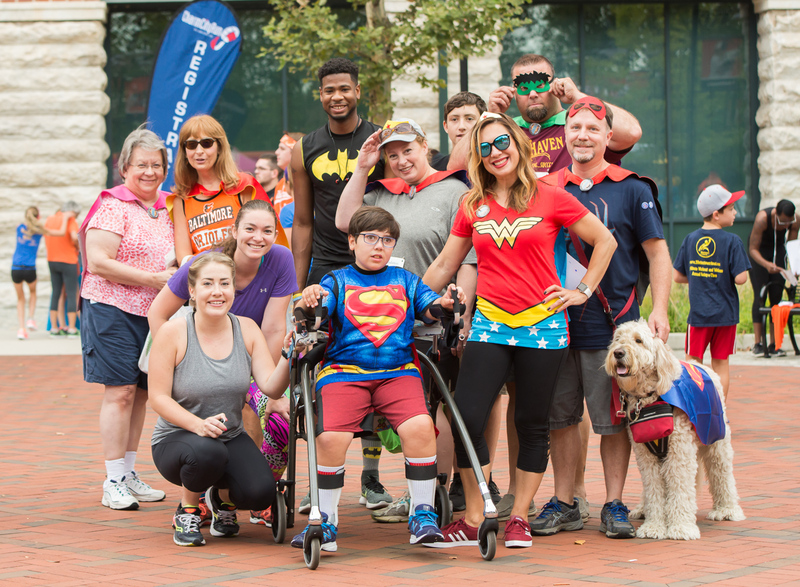 Our 5K Run/Walk is set for Saturday, August 3rd! 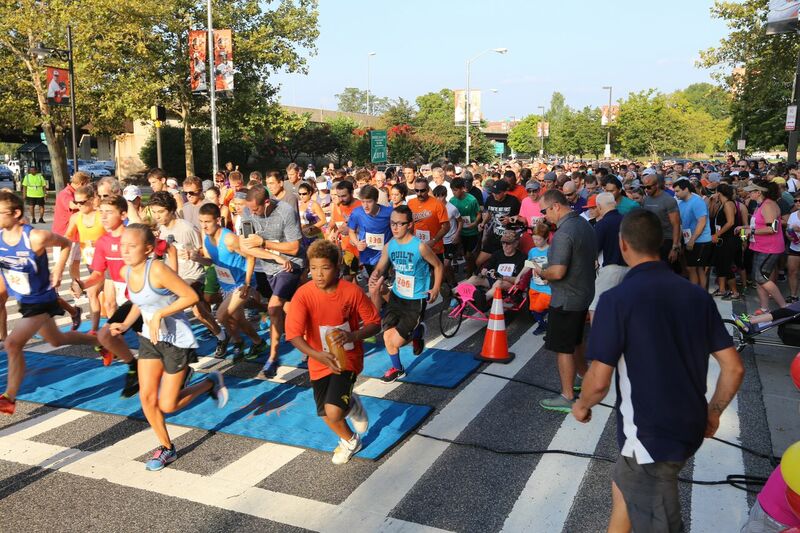 The chip-timed 3.1 mile run/walk begins and ends at Camden Yards and includes post-race refreshments. 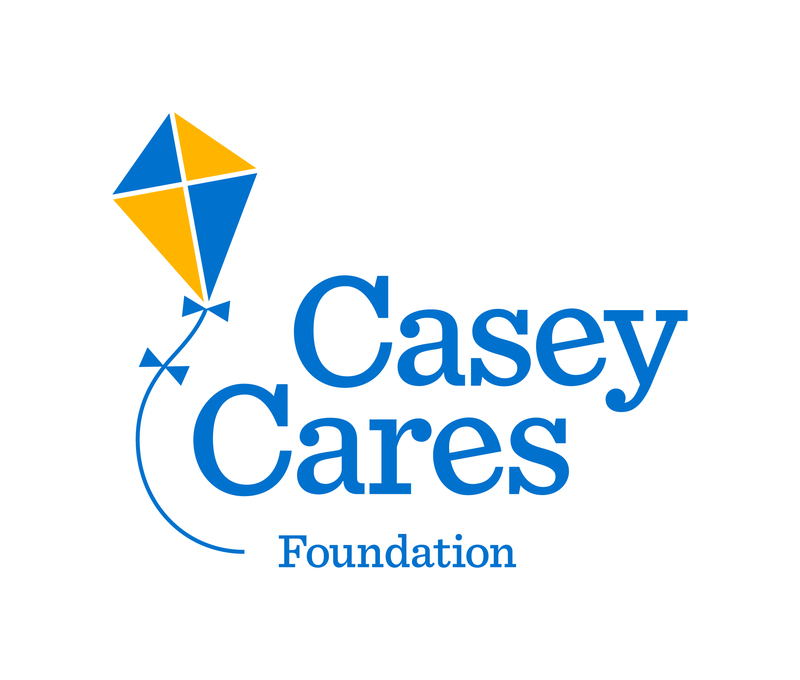 The Casey Cares Foundation is a 501(c)(3) non-profit that ongoing and uplifting programs, creating little moments and lasting memories for families with critically ill children. Casey Cares serves families in eight states and in Washington, D.C. For more information, visit www.CaseyCares.org. 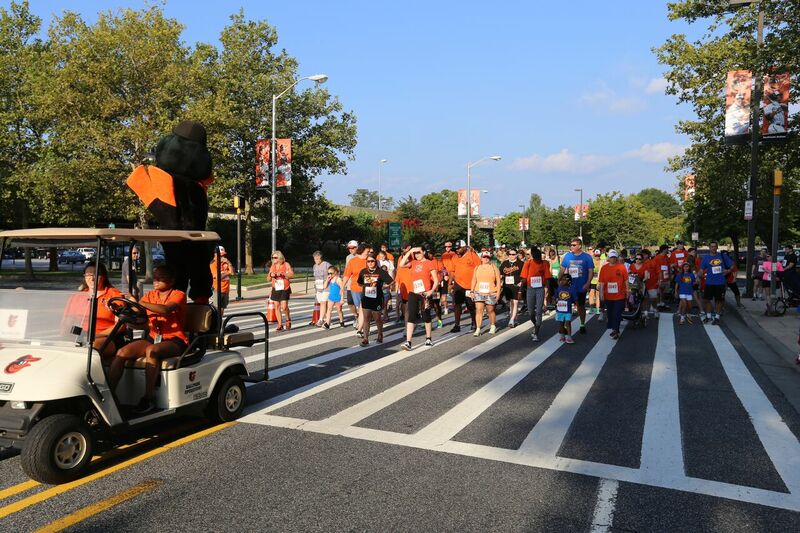 *Online registration ends Thursday, August 1st at midnight. 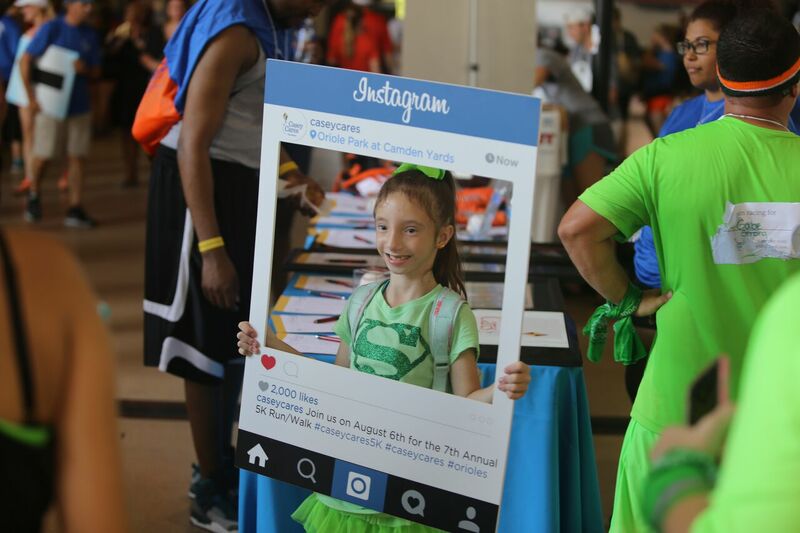 You can still register in person at packet pickup on August 2nd or on the morning of the race. Complimentary parking is available in Lots B & C.